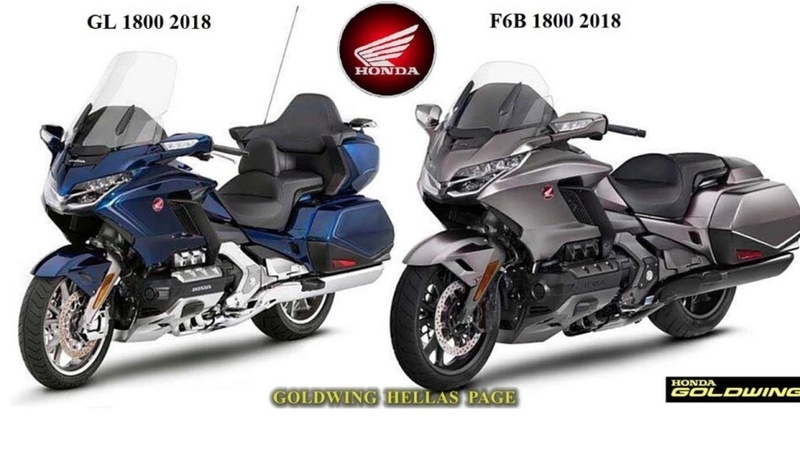 Im going to guess a bunch of you have seen and heard the new about the leaked photos of the new 2018 Honda Goldwing and FB6 1800's. I have only seen one actual photo, the rest are realistic 3d renderings like the one I've posted here. But the catch for me is they are finally bringing the DCT tech over to the Goldwing. 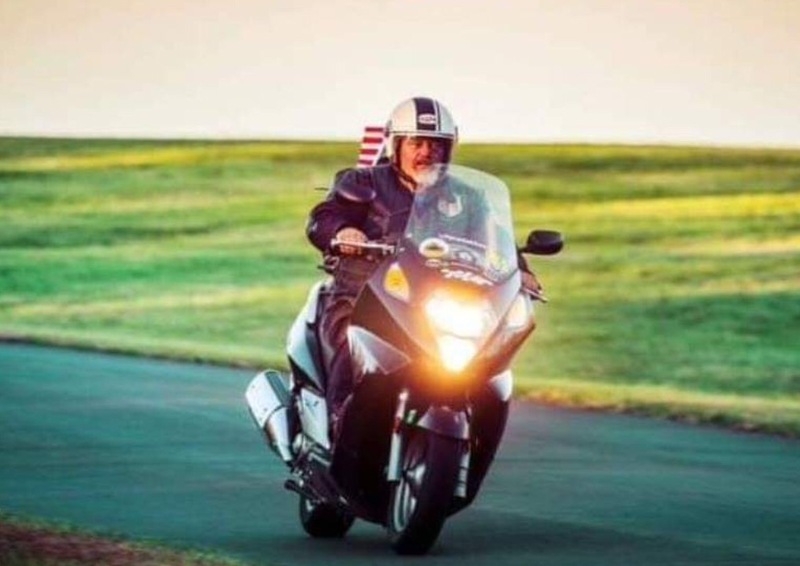 Goldwings have always had multiple models for comfort and nav accessories, now there will be the automatic clutch. Love it. Now its on my radar over the NX/NC 700 DCT series. One thing I want to know is how do they get them to stand up without the kickstand down? Yep LOL those are just computer renderings, but a ton of them in different colors and configurations have leaked. Awaiting the supposed announcement in November. Like a bicycle without a kickstand, I think they leaned them very carefully against that white wall. I really like the DCT idea for the big Wing. As most of us GW owners are getting a tad (lol) older, I feel this is a great option! My 2005 has the 5 speed natch and I am capable of driving it with no problems but I am really spoiled with the SWing and NOT having to shift. They may also come with the self-righting technology: no kickstand, centrestand or rider's legs needed. Now that would be exciting !! !